Are you going on holiday soon? Perhaps you have an upcoming business trip? If so, you may want to consider booking a night at a Luton Airport hotel. Hotels Cheaper Than You Think! This will make life a lot easier. You can check into the hotel the night before and relax before your flight. A lot of people think this is an expensive route to go down. 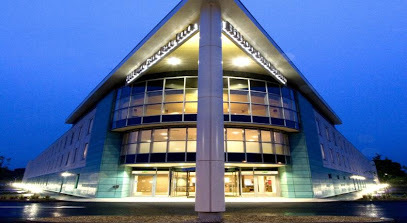 But airport hotels are surprisingly cheap, especially if you book through UKACP. You can also save huge sums of money by staying in a hotel and choosing a flight that departs during the early hours. So it is definitely something worth considering! 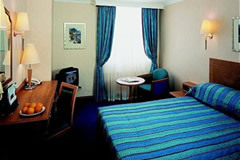 Here at UKACP we make it easy for you to find the perfect hotel for your stay. All you need to do is use our handy search feature where you can enter all of your requirements. We will then display the suitable results. You can narrow your choices down with ease, as we give you the ability to order the hotels based on what is most important to you. 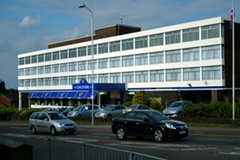 You can even book a Luton Airport hotel with parking for further savings and convenience. We all know a trip to the airport can be a stressful one! What better place to relax beforehand than Aubery Park Hotel? It may be a little bit further away than the other hotels, but the distance is worth it. The hotel is set within six acres of landscaped gardens and private woodlands. You really can enjoy your own mini vacation before your real trip has even got stated, try the movies on demand or the gym or even the fantastic Arts Restaurant. 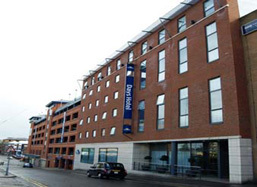 Holiday Inn Luton South, Best Western Menzies Strathmore and Holiday Inn Express are just three examples of family friendly hotels. All have a number of great facilities, from spas to beauty therapists. As you'd expect they all have free wifi and great eating which include kids menus. The Best Western Menzies strathmore has a pool, gym, sauna and steam room, jacuzzi and solarium. You will be spoilt for choice. Searching for the best hotel for disabled guests? 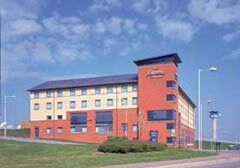 All of the following have some fantastic facilities – Aubery Park Hotel, easyHotel, Ramada Encore and Ibis. Some hotels offer an airport taxi service as part of the deal. This includes Aubery Park Hotel and The Chiltern. We have to say that the Ramada Encore hotel probably has the best disabled facilities. Their specially adapted rooms have wet rooms, handrails, lowered light switches and emergency pull cords. 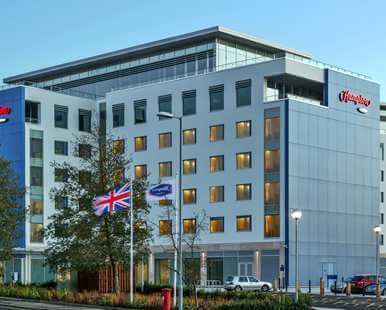 Don't forget that if you decide not to stay in a hotel the night before you fly you can still save money on our Luton airport parking packages. We will always save you anything from 15 to 60% compared to the car park gate price.